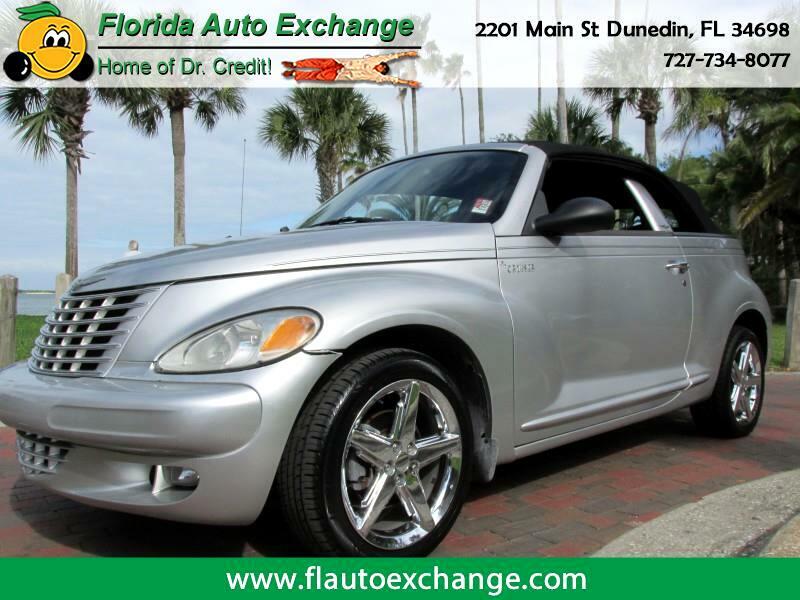 Enjoy this beautiful Florida sunshine in this PT Cruiser GT convertible!!!! Turbocharged engine, leather interior, power windows, locks, mirrors, cruise, tilt , chrome wheels and more with payments to fit any budget or credit score!!!!!!!!! Come see how easy it can be to purchase your next vehicle! !